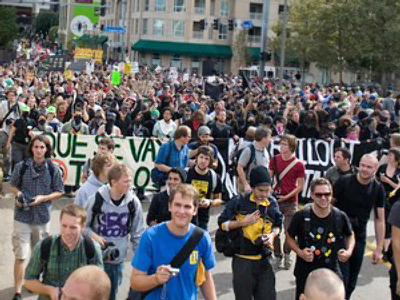 The first day of the G20 summit in Pittsburgh, USA has been marred by violent clashes. Police use pepper spray and rubber bullets to stop protesters from marching towards the venue of the summit. The streets of Pittsburgh have seen controlled chaos as hundreds of anti-globalization protesters rallied against the G20 leaders meeting. Violent clashes between demonstrators and riot police have led to the arrests of at least nineteen people. The unwelcome streets of a city on lockdown: the financial summit brought out protesters in the hundreds, and police in full armor, blocking every entrance to the city center. It was meant to be a peaceful event, but a tough economy is pushing people to the brink. Police surrounded the crowd, and used tear gas to quell the unrest. “I would make the argument that the people down there at the convention center that make all the policies, that it’s for the interest of these corporations over the people of our country,” one of the protesters said. “This money should be kept inside the countries to feed the people, and they should not be worried about imports and exports until they’ve taken care of the needs of their people”. One more rally participant echoed these sentiments: “After they figure out what people want and what people need, then they can make decisions,” she said. But perhaps they underestimate those in charge? 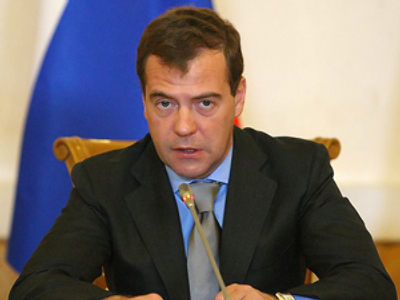 Russian President Dmitry Medvedev reminded students at the University of Pittsburgh that there are some things that can bring everyone together. “Love! What can be more important? 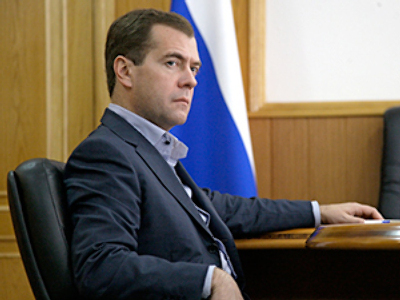 !” Medvedev said, answering the question about the most important thing in life. “Love towards people closest to you, those who are near. To my mind, it’s in line with any commandments – both moral and religious. It is the sense of life. Each of us understands the world differently, but it is probably the most important thing in life." On the streets of Pittsburgh where protests are raging, however, love seems to have gone missing in action.